I am very excited and honored to be included in Photo Buckhead 2018. 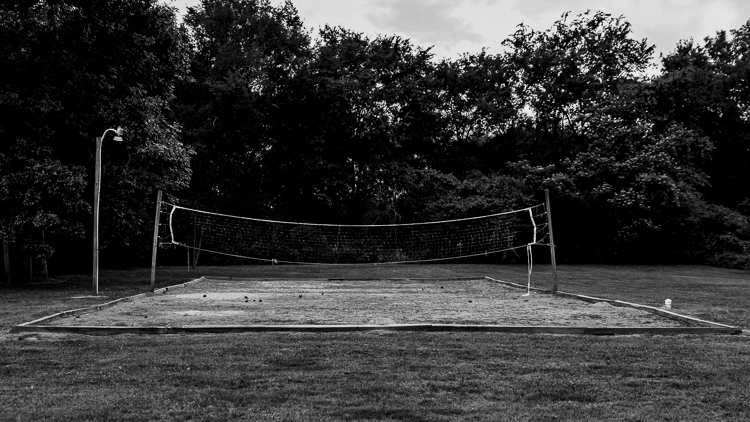 My photograph “Court” was juried into the show by Michael James O’Brien. Michael James O’Brien is the Associate Chair of Photography at Savannah College of Art and Design (SCAD) in Atlanta. O’Brien earned a BA from Kenyon College and a BFA and MFA from Yale University. While at Yale, he studied with Walker Evans. His work has been published in The New Yorker, Rolling Stone, GQ US, GQ UK, The New York Times Magazine, Vogue UK, Interview, and many others. His commercial commissions include Polo Ralph Lauren, Saks Fifth Avenue, Longchamps, Thierry Mugler, Bergdorf Goodman and more. O’Brien worked with Matthew Barney on Cremaster 1, 2, 4 and 5, resulting in photographs that have been shown throughout the world. His work is in the permanent collections of the National Portrait Gallery, London; the Cleveland Museum of Art, Ohio; and Joyce Holdings, Beijing.